Before you buy that polyurethane or memory foam mattress (with that disconcerting chemical odor), consider these 13 compelling reasons why you should “go natural” with an Avocado Green Mattress. And while you do, please note: 84% of our verified customers rate us 5 stars, and we are currently the highest rated mattress — out of more than 140+ brands — for 2018 and 2019! Study after study shows that the chemically treated materials commonly used in our manufacturing and building processes negatively impact human health. By releasing toxic chemicals, these materials contaminate our air, water, food supplies and environment through the processes of volatilization (off-gassing), abrasion, leaching and oxidation. Who’s at risk? We all are, especially since we spend 90% of our time indoors. But closed environments are not always the healthiest. We don’t think about it any more – but science has shown that this can be harmful to both our health and our wellbeing. The toxins released get into our bodies by inhalation (the most common method), as well as ingestion, breastfeeding, hand-to-mouth contact and skin absorption. The associated health impacts can be significant. In addition to headaches and fatigue, research shows that increases in asthma, cancer, infertility, preterm birth, autism, obesity, lower IQ, memory and learning problems, and advanced puberty may be directly related to the release of toxic chemicals into our bodies and the environment. But you can do something about it. We can live healthier by reducing our exposure to these contaminated materials. The simplest strategy is to keep them out of our homes in the first place. We can also help drive positive change by creating more awareness, transparency and demand for green products and sustainable manufacturing processes. Keep in mind: You will spend nearly one-third of your life in bed. Opting for an Avocado Green Mattress is one step forward toward a healthier you. 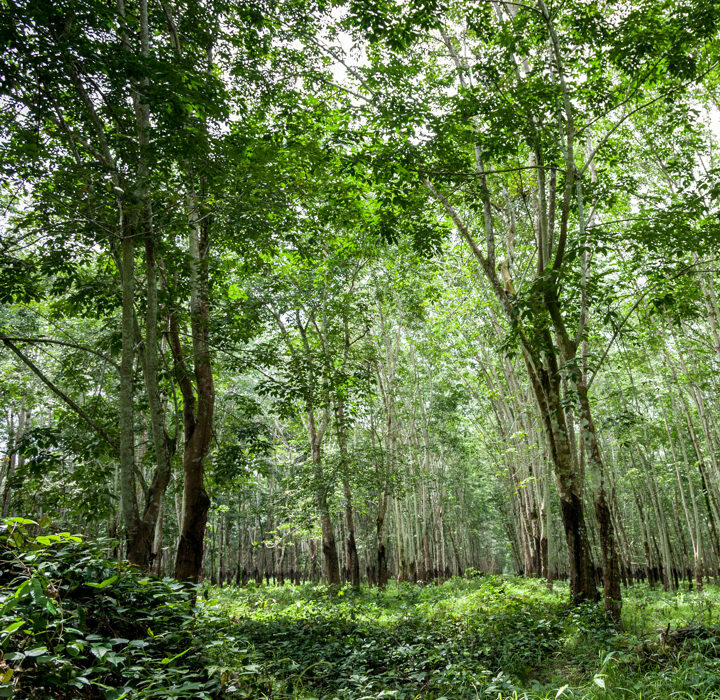 Instead of polyurethane foam, we rely on 100% natural latex made from tree-tapped and sustainable sources in Asia. 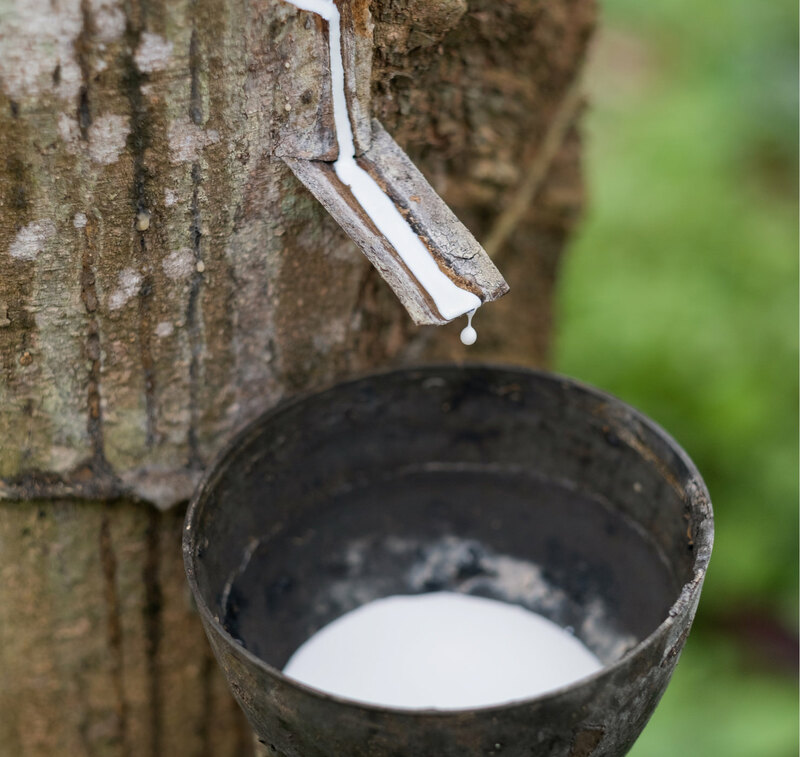 The Dunlop manufacturing process we use is refreshingly simple and energy efficient: a mixture of natural latex tree sap and a small amount of natural ash is whipped into a frothy foam, then steam baked and washed. No synthetic rubber or polyurethane foams are used in the processing. 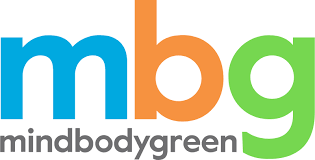 The finished product is firm, yet buoyant, and eco-INSTITUT® certified for low (healthy) emission levels. We only use 100% GOTS organic certified wool, with trusted public certifications in our name. 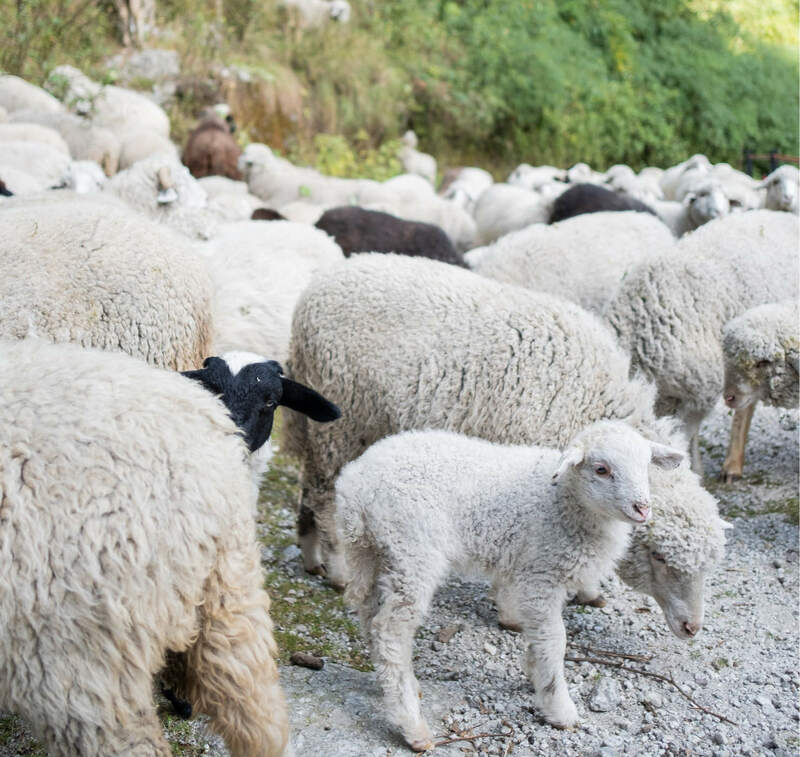 Wool is a natural and renewable resource with singular properties: it’s extremely breathable, odor resistant, fire resistant, and boasts exceptional thermoregulation properties. All of which means: wool helps you stay warm when the weather is cold and cool when the weather is hot. Our organic certified wool ensures humane treatment, certified organic feed and pastures, and organic standards that are verified all the way from the farm to the factory. Are you vegan? We also proudly make a Vegan Certified mattress, which uses GOTS organic certified cotton instead of wool, and is also a PETA-Approved Vegan product. Because conventional cotton is one of the world’s most polluted crops, we only use 100% GOTS organic certified cotton — with trusted public certifications. (We do not use polyester blends in our organic certified cotton ticking and batting.) 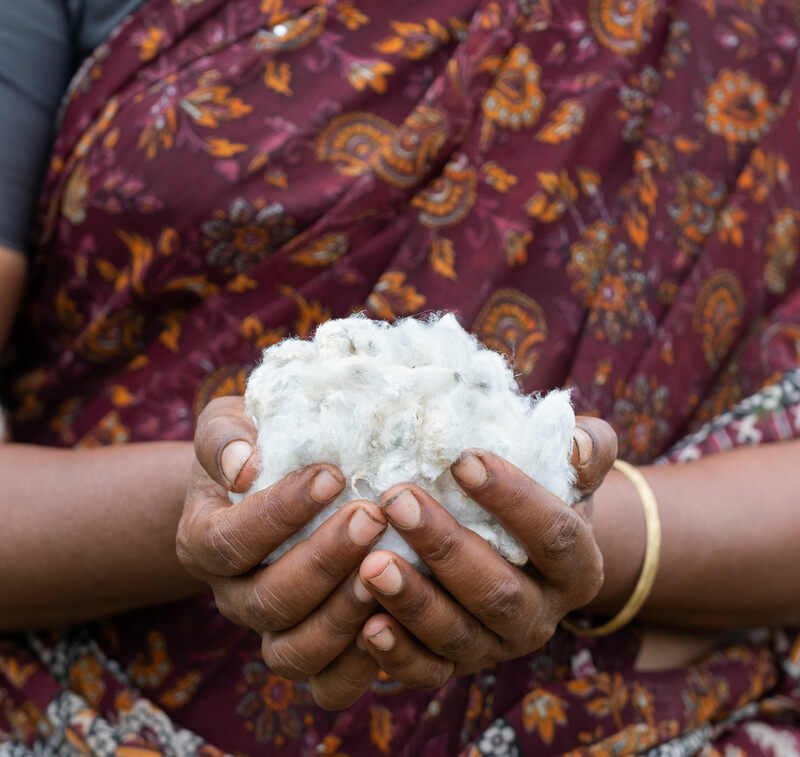 Our cotton is responsibly and sustainably grown in India without the use of pesticides, herbicides and fertilizers — which is better for you as well as the families that grow it. Better still, our organic cotton boasts a more luxurious finish, breathes easier and wicks away moisture more effectively than conventional cotton and polyester blends. 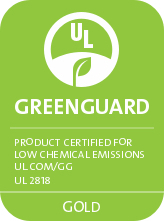 Every mattress and pillow we sell has been GREENGUARD Gold certified by UL Environment for low emissions. This applies to the finished product, not just a single component. Unfortunately, some brands feature a single natural or organic component, but obscure the fact that they add solvent- or water-based adhesives, add chemical flame retardants, blend polyester with their cotton ticking, use full polyester side panels, etc. All of these elements add up to impact indoor air quality and the environment. GREENGUARD Gold certification adds clarity. It means our finished products have been scientifically tested for prolonged exposure in environmental chambers and proven to meet the most rigorous emission standards for chemical exposure and pollutants, such as Volatile Organic Compounds (VOCs), formaldehyde and phthalates. Few mattresses and pillows qualify for this gold standard. There are no petroleum-based polyurethane foams to break down. No memory foams to off-gas. No polyester in the ticking, side panels or base. No solvent- or water-based chemical adhesives to emit chemical odors. And no chemical flame retardants with PBDEs to endanger your indoor air quality, health and wellbeing. An Avocado Green Mattress is made with only finest natural and organic certified materials. 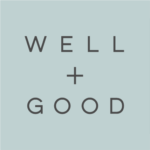 Better still, it’s naturally non-toxic — a claim that is easily substantiated by our product-, material- and factory-level certifications for organic practices, sustainability, low toxicity, low emissions, purity and general ecology. Staying cool helps you fall asleep faster and encourages deeper sleep. But synthetic materials tend to trap and retain your body heat and greatly inhibit airflow. An Avocado mattress is different. Our natural and organic materials breathe naturally, wick away moisture, and gently lift you. On an Avocado, you “float” on our sleeping surface, rather than “sinking” into it. The result is a much cooler and more restorative sleep experience. Chiropractors advise patients: “ensure that your mattress is not too soft and has proper back support, or it may exacerbate problems.” (Read more on back pain relief.) That’s why our natural cushioning layers are buttressed by Quantum Edge® Elite Combi-Zone®. This premium, internal unit arranges up to 1,414 fabric-encased innersprings into three strategic zones, plus a reinforced perimeter. These float independently to support your body’s natural curves. It offers lasting pressure-point relief and further extends the life of your mattress. For couples, motion isolation is important — to control the impact of your partner’s tossing, turning and getting in and out of bed. However, good motion control often means sacrificing the gentle bounce associated with a luxury mattress. Not so with an Avocado. Our internal support unit effectively isolates and absorbs your partner’s movements, while our generous natural latex provides responsiveness and resilience. Most of the bed-in-a-box mattresses are made from polyurethane foam and are engineered to last just 7-10 years. 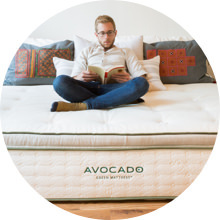 An Avocado Green Mattress is engineered to last, with premium materials and high-end components. Our ratings and reviews in Consumer Reports® and our third-party testing by Leggett Labs® attest to our product’s real world performance. That’s why we proudly offer a 25-year limited warranty with no crazy gimmicks. It’s one of the best warranties in the industry, and demonstrates our commitment to making a quality, durable product that delivers lasting value. Our mattresses aren’t made in China. Instead, they’re proudly made by hand in sunny California, in a GOTS and GOLS organic certified factory that we own, by craftspeople that are paid a just and living wage. And the quality shows. The seams along the edges are carefully double stitched. The four side handles are reinforced. And the entire mattress is tufted by hand — a time-consuming traditional technique requiring two craftsmen. Each threads long steel needles back and forth, with up to 24 yarn-tied ribbons with soft rosette caps, through every layer of the mattress. This secures the mattress together without the use of adhesives. This heritage-quality technique keeps the layers from shifting and sagging over time and ensures the durability of the mattress. As a green company, we are passionately committed to the ideals of sustainability and social responsibility. We use only the finest natural, certified organic, sustainable and renewable resources. We maintain direct relationships with our growers and herders to ensure high ecological standards and responsible social practices, which are verified by the many certifications. And we donate 1% of all revenues to environmental nonprofits via our membership in 1% for the Planet. Furthermore, we’re also members of the U.S. Green Building Council, are a Green America® certified business, members of the Sustainable Furnishings Council, and voluntarily offset 100% of our carbon emissions associated with our shipping and manufacturing on an annual basis via our partnership with CarbonFund. 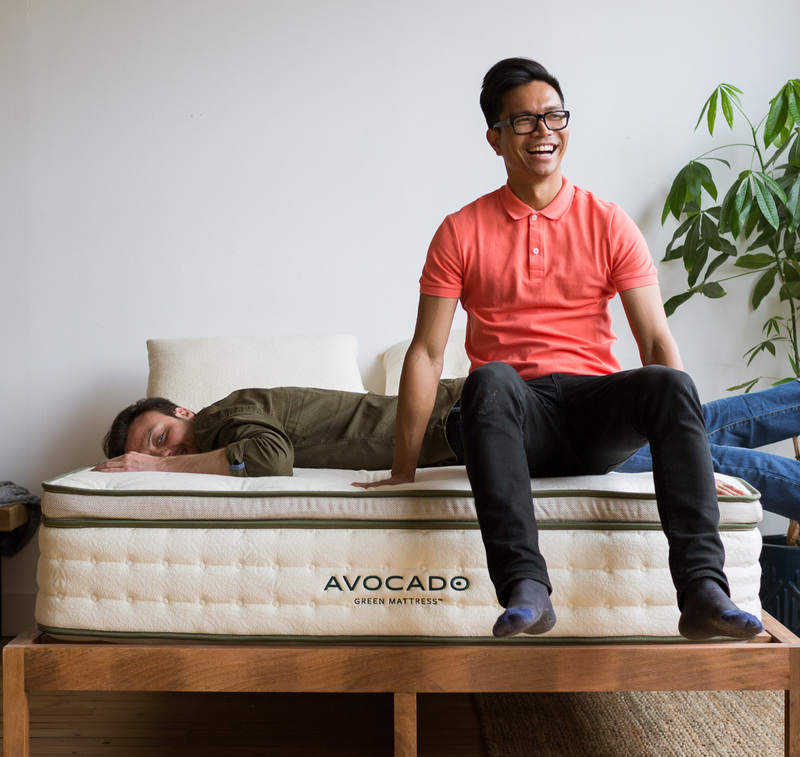 Avocado is a hybrid natural latex mattress. In the lower support layer, we use an ultra-premium Quantum Edge® Elite Combi-Zone® innerspring unit made by Leggett & Platt. It features up to 1,414 individually wrapped innersprings (made from recycled steel) — arranged in three strategic interior zones, which float independently, to your support hips, back, and shoulders, plus a reinforced steel perimeter in two more exterior zones. The result is consistent level of support for your body’s natural curves all the way to the edge. And for luxury and deep pressure-point relief, we add up to 5 inches of 100% natural latex, plus rich layers of 100% organic certified wool and 100% organic cotton. The end-result is the quintessential hybrid natural latex mattress — combining the support and durability of an innerspring mattress with a moderately firm, yet delightfully buoyant sleep surface. At Avocado, we’re doing our part to help save the planet. As members of 1% for the Planet, we’ve committed to donating 1% of our revenues to vetted nonprofits in an effort to address the interrelated issues of climate change, healthy food systems, land management, water resources, pollution and wildlife diversity. Does this matter to you? It should. We all need to start thinking longer-term and working together. By doing business with responsible and ethical companies, you can help create a movement that inspires environmental solutions through everyday actions. Order your Avocado Green Mattress today and rest assured with a 100-night, in-home sleep trial. Should you ever want to adjust the feel of your mattress, you can simply opt to add a gentle-plush or firm mattress topper to your existing mattress at any time. If you don’t love it, we’ll arrange to pick it up and refund all of your money. Better still, because we only sell direct via our website, we can offer free shipping, optional in-home delivery for just $199, available 0% APR financing, a 25-year limited warranty and an amazing customer support team. (Try us on chat!) So why wait? Environmental Justice and Health Alliance for Chemical Policy Reform: Who’s in Danger?